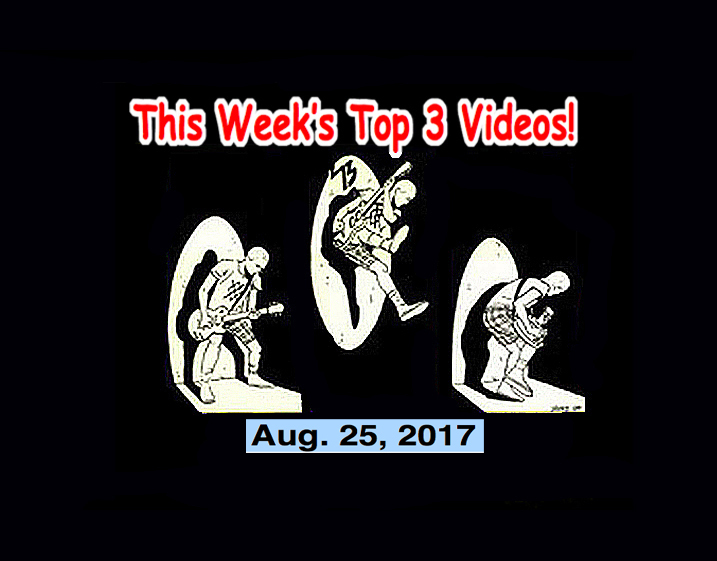 Top 3 Videos 8/25/17! The Neatbeats, Darts, Estrons, Honeychain, Creepshow, Homeless Gospel Choir! It’s time once again for the Top 3 Indies Artist Video Countdown of the Top 3 best Indies and Alternative Music artists for the week of August 25, 2017! There’s so much good music today that we have a special! Five songs for the price of three! I love the Neatbeats. With Ghostroads – A Japanese Rock n Roll Ghost Story, the Neatbeats are destined to become one of Japan’s most famous bands of all time. If you get a chance to see these guys, you HAVE to go. You’ll see!